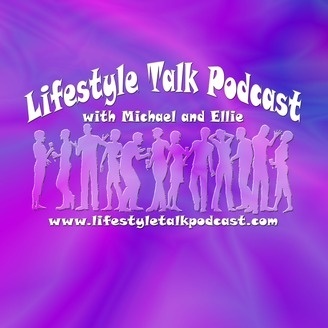 The Lifestyle Talk with Michael and Ellie podcast is a show where we talk about all things non-monogamy with people who actively engage in non-monogamy. We discuss open relationships, swinging, and polyamory and everywhere in between in an open and honest forum while giving our guests complete anonymity. 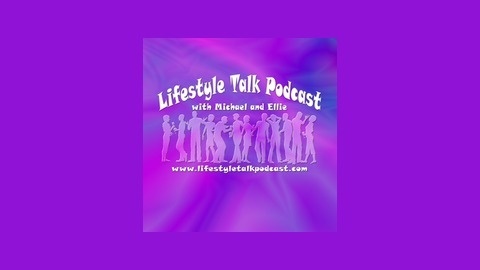 On the Lifestyle Talk Podcast we will discuss our guests stories, how they got started, how their play dynamics work, and how they have evolved in the lifestyle. Everyone handles the lifestyle differently and everyone interacts differently. In this podcast we will explore those differences.